Thanhawla had joined the protests organised by the NGO Coordination Committee in Aizawl. Former Mizoram Chief Minister and Congress leader Lal Thanhawla on Tuesday attended a protest organised by the NGO Coordination Committee in Aizawl against the Citizenship (Amendment) Bill. 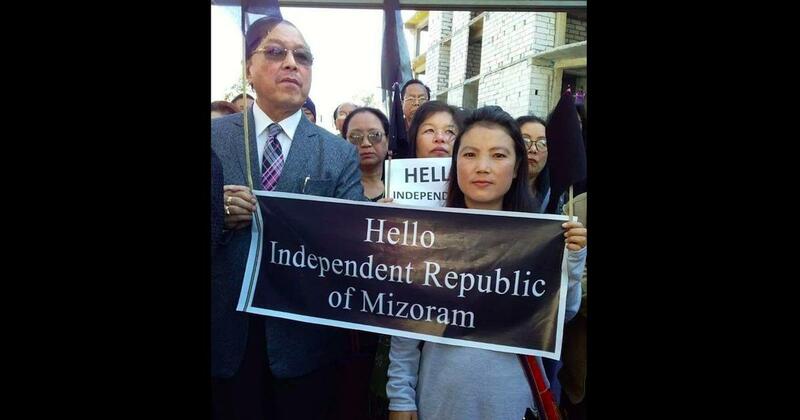 Thanhawla was seen holding a banner with the message: “Hello Independent Republic of Mizoram”. The NGO Coordination Committee is an umbrella group of civil society and student organisations protesting against the bill. The committee’s general secretary, Lalhmachhuana, said the protest was organised against the government on the day the contentious bill was to be tabled in the Rajya Sabha. The bill, however, was not tabled in the Upper House on Tuesday as members staged protests. “If the Bill passes, anything could happen… even revolution, because we are Mizos by blood and Indians only by law,” Lalhmachhuana told Scroll.in. 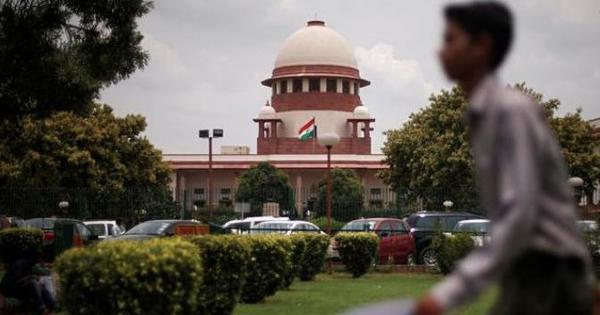 The legislation has witnessed opposition from several political parties in the North East, including allies of the Bharatiya Janata Party. In January, Mizoram Chief Minister Zoramthanga said the ruling Mizo National Front will not hesitate to cut ties with the Bharatiya Janata Party-led North East Democratic Alliance government if the Citizenship (Amendment) Bill is not revoked.